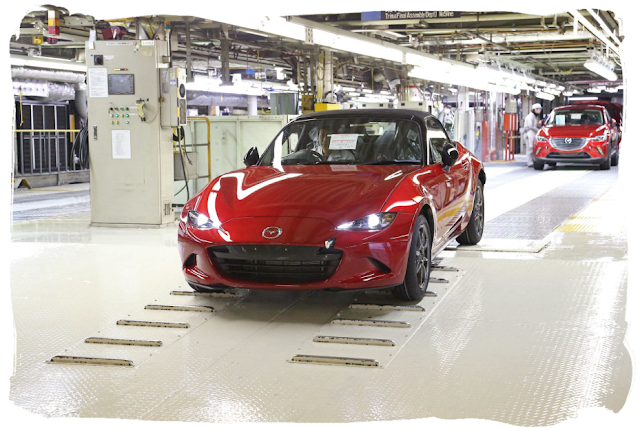 Today Mazda announced that full production of the all-new MX-5 has begun. 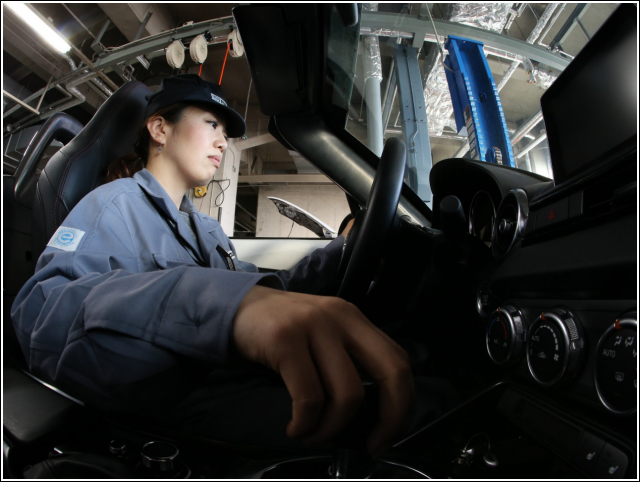 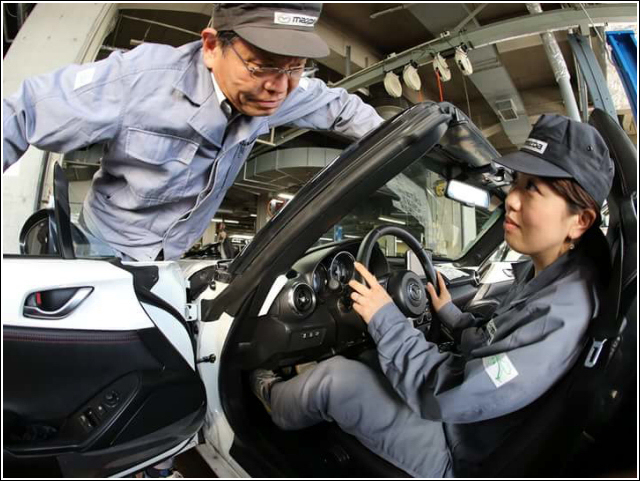 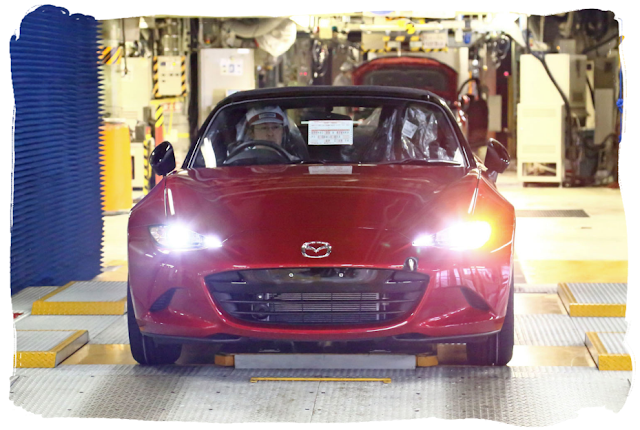 As with the previous generations, the new cars are being built in Mazda's plant in the Ujina district of Hiroshima. The first cars off the line will be 1.5 models destined for the home market. 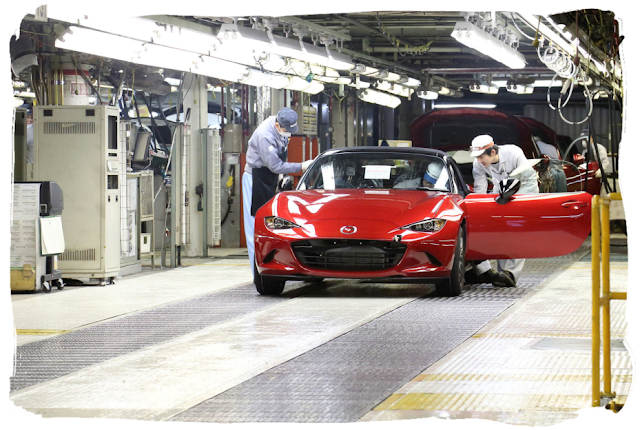 These will go on sale in Japan around June this year, with the rest of the world having to wait a little longer.